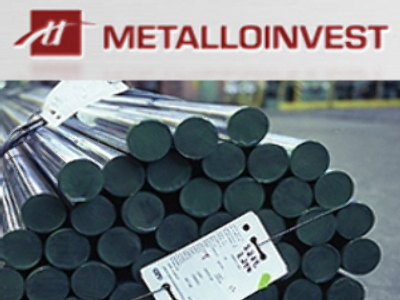 Russian Mining and Metals holding, Metalloinvest, has unveiled a full year Net Profit for 2007 of $1.2 Billion. Reporting under IFRS for the first time ahead of an IPO anticipated later this year, the company said the figures were an increase of 140% over the 2006 full year results. Sales for the year came in at $6.67 Bilion, with EBITDA at $2.4 Billion. The company plans to invest $11.4 Billion over 4 years and increase iron ore output by 50% to 60 million tonnes by 2013.